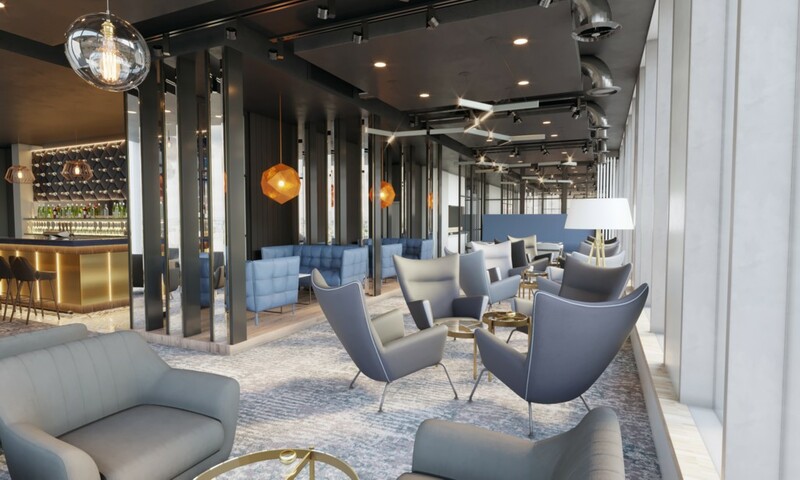 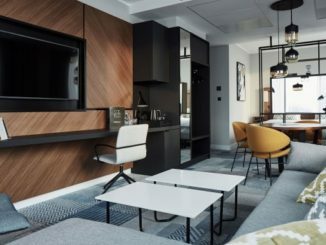 Marriott International announced the upcoming addition of four-star Courtyard to its portfolio in Poland. 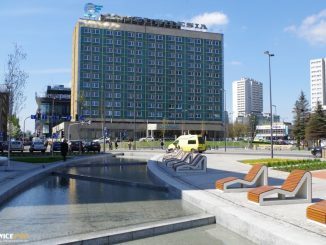 The hotel will be opened in the Altus building located in the very heart of Katowice. 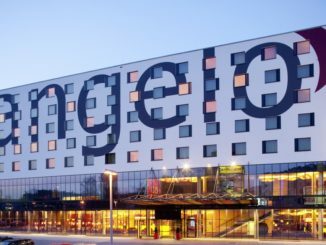 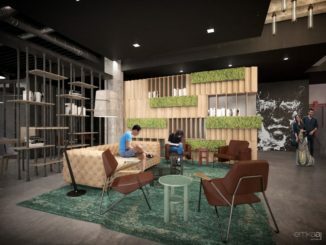 The new accommodation facility will be the third hotel of the brand in Poland after Warsaw and Gdynia.